BOULDER, Colo., January 17, 2018 - Camber Outdoors, the only national organization dedicated to equality for all women in the outdoors from the backcountry to the boardroom, is proud to recognize Ann Krcik, co-founder of Camber Outdoors (formerly OIWC) and Senior Director of Brand Communications and Outdoor Exploration at The North Face, with its Camber Outdoors Lifetime Achievement Award. Krcik will be recognized at the Camber Outdoors Thought Leader Keynote at the Outdoor Retailer Snow Show in Denver, Colorado on January 27, 2018 at 7:00 a.m., in the Four Seasons Ballroom, Denver Convention Center. With more than 25 years in the outdoor industry, Krcik’s influence and impact has been broad and significant. In her role at The North Face, Krcik oversees corporate communications across all products categories, athletes and corporate issues. She also leads The North Face advocacy programs including the Explore Fund, which provides grants to organizations that connect young people to the outdoors in meaningful ways. Ann is a board member of the Conservation Alliance and co-founder of the Outdoor Industries Women’s Coalition. She has also received the "Pioneering Women Award,” "OIA Advocacy Award” and American Himalayan Foundation "AHF Star Award." Founded in 1996, the Camber Outdoors (formerly OIWC) envisions a future of “Everyone’s Outdoors.” It is the only national organization dedicated to achieving equality for all women in the outdoors, from backcountry to boardroom through innovative and thought-leading programming and initiatives, including: the Thought-Leader Keynote, CEO Pledge, Pitchfest, and Cross-Industry/Company Professional Mentoring Program. 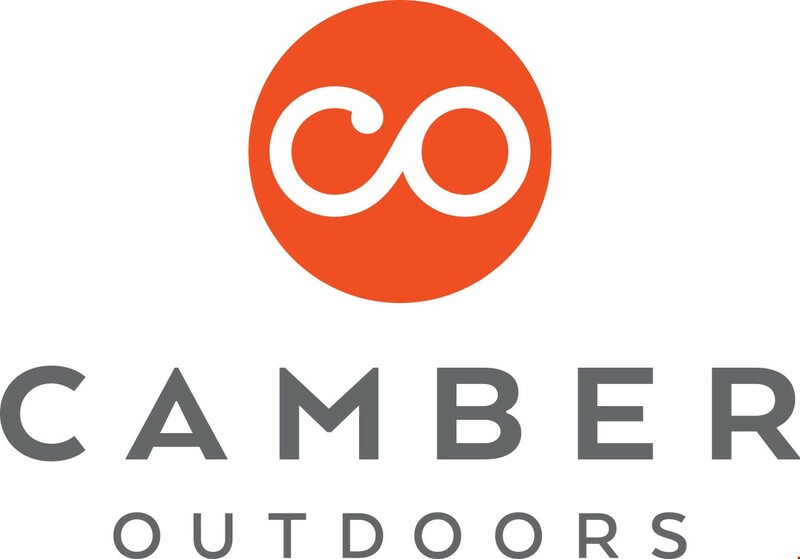 Over 170 corporate and 4,500 individual members support Camber Outdoors. Learn more at CamberOutdoors.org.